Headaches can totally ruin a day. I am lucky enough not to get them very often but when I do, it instantly makes everything a lot harder. One thing I have found that really helps my headaches is a nice, warm bath. 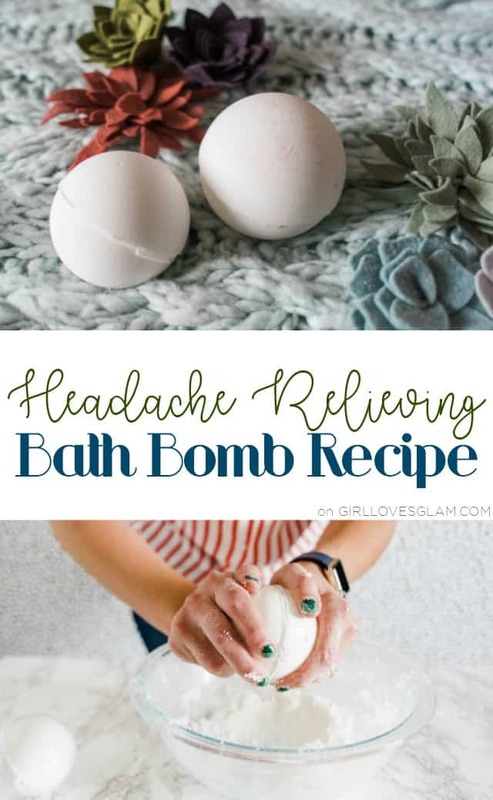 I have created bath bombs that are made with oils that help with allergy relief and sinus relief, so why not one that is made with oils made to help with headache relief? 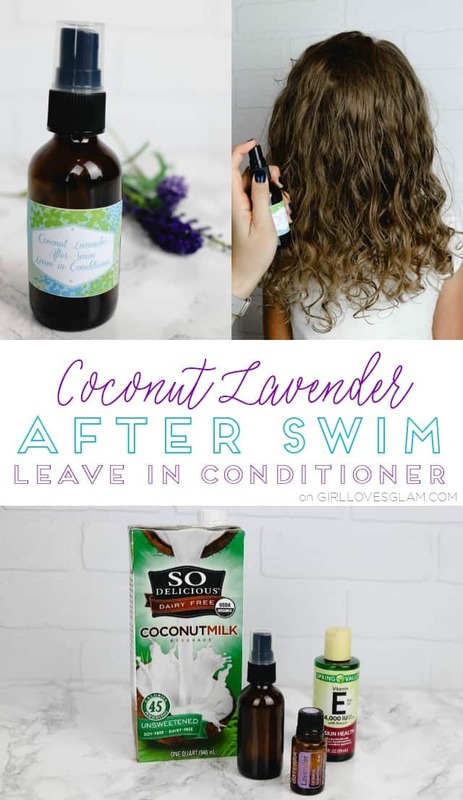 I tried it and it is such a soothing blend! 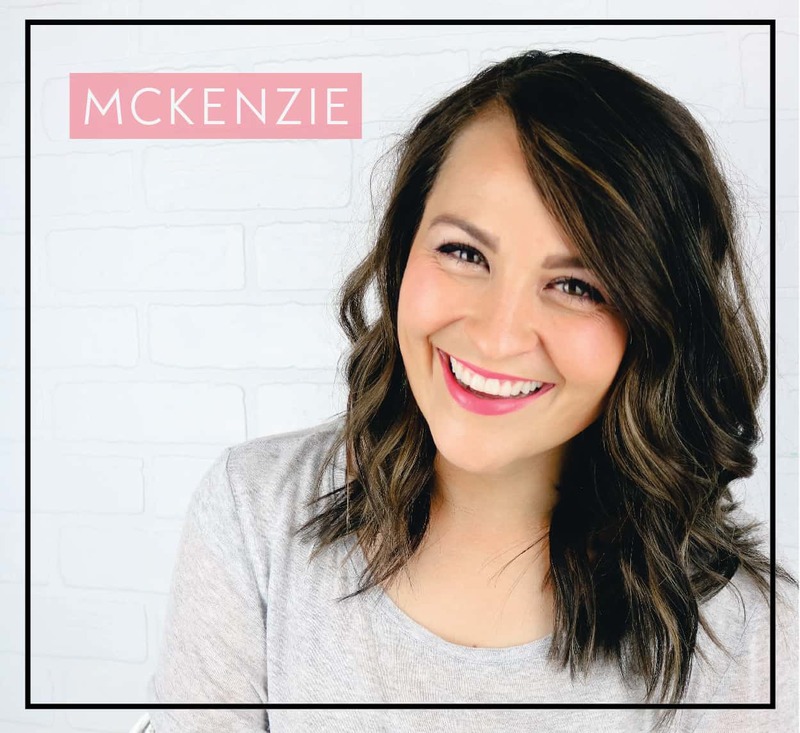 This time of year is full of so many things that drive people’s allergies pretty crazy. My seasonal allergies are all over the place this time of year. My nose gets really stuffed up, I sneeze a lot, and my eyes water constantly. I need some way of relieving these symptoms and one way that I have really loved getting allergy relief is with lavender oil and lemon oil. 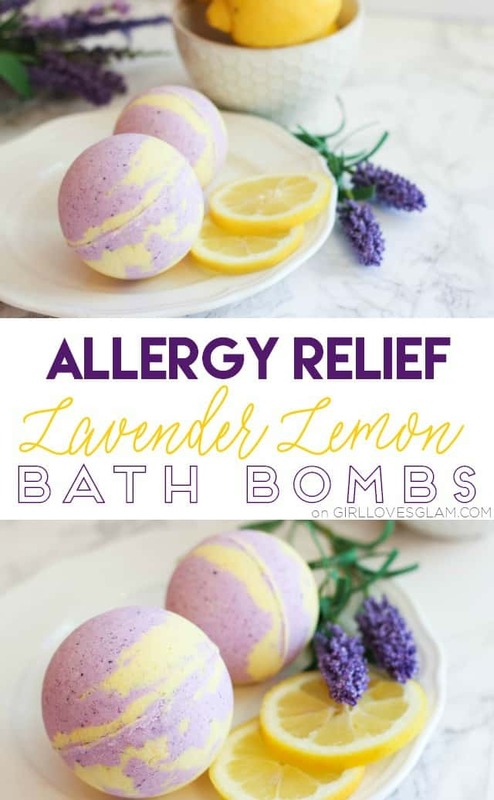 That is when it hit me that I need to make a bath bomb with those essential oils to create an allergy relieving bath bomb!